Continuing education (CE) programs, in partnership with healthcare quality and safety initiative planners, can help their organizations advance levels of collaborative practice that translate to safer environments of care. Communication gaps and process breakdowns are a significant cause of medical errors and other poor care outcomes within the healthcare system. CE programs play an important role in the development of team-based interprofessional (IP) CE activities that are well-positioned to achieve intended higher-level clinical and process outcome improvements. SSM Health and the University of Wisconsin-Madison team up to share how CE professionals can help guide improvements to the planning, activity design, and evaluation processes through careful assessment of IP practice gaps and an adherence to QI methodology. PI-CME, team-based simulated drill activities, RSS, and course examples will be shared. The value of team building within health care, reflection, debriefings, activity re-design, and the need to resolve barriers will also be discussed. Ample time will be provided for participants to discuss the challenges, as well as share best care experiences, in guiding ongoing team performance assessment to achieve safer environments that advance patient and organizational improvement outcomes. Summarize key attributes of successful team performance in healthcare as they intersect with the professional practice gaps of the involved disciplines and the core competencies for IP collaborative practice. Gale Garvey, MA, MPA has been the Director of Continuing Professional Development for SSM Health for the past 10 years and, more recently, helped develop SSM’s system-wide interprofessional CE framework. Previously, Gale led healthcare QI improvement efforts at hospital and clinic-based sites using PDSA and DMAIC methodology. SSM Health, an early adopter of TeamSTEPPs® training, is committed to teams learning and practicing together to achieve best care results. Bio: Gale Garvey, MA, MPA has been the Director of Continuing Professional Development for SSM Health for the past 10 years and, more recently, helped develop SSM’s system-wide interprofessional CE framework. Previously, Gale led healthcare QI improvement efforts at hospital and clinic-based sites using PDSA and DMAIC methodology. SSM Health, an early adopter of TeamSTEPPs® training, is committed to teams learning and practicing together to achieve best care results. 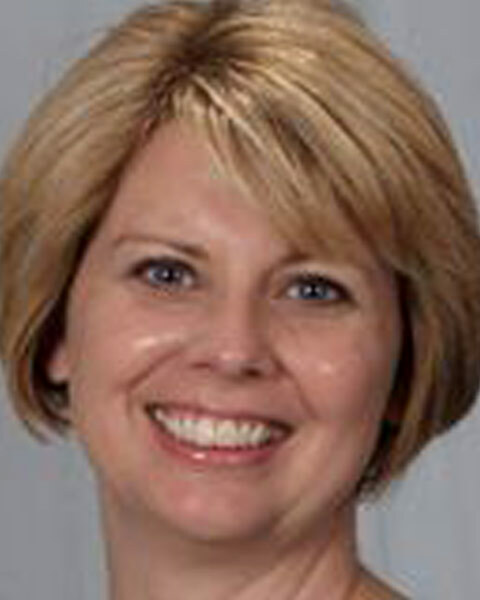 Barbara Anderson, MS, Director of the Office of Continuing Professional Development at the University of Wisconsin School of Medicine and Public Health (SMPH) has worked in CME/CPD for over 10 years as a planner and presenter in a variety of interprofessional activities. She currently chairs the UW-Madison Interprofessional Continuing Education Partnership (ICEP) which is comprised of SMPH, School of Nursing and the School of Pharmacy continuing education units. 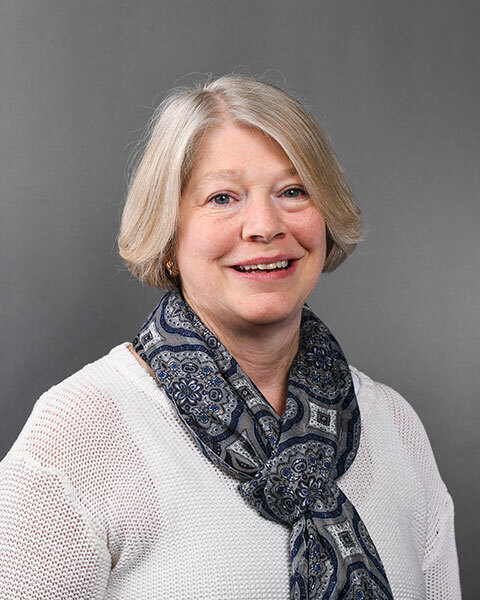 Bio: Barbara Anderson, MS, Director of the Office of Continuing Professional Development at the University of Wisconsin School of Medicine and Public Health (SMPH) has worked in CME/CPD for over 10 years as a planner and presenter in a variety of interprofessional activities. She currently chairs the UW-Madison Interprofessional Continuing Education Partnership (ICEP) which is comprised of SMPH, School of Nursing and the School of Pharmacy continuing education units.